Posted by Sam Smith on Thursday, February 2nd, 2012 at 10:46pm. If you are looking for the Largest House For Sale In Newport Beach, CA then you have come to the right place. Our Newport Beach Real Estate site showcases all the current homes for sale whether you are looking for a small bay front condo to a large scale Newport Beach home. The largest home currently for sale can be found in the Balboa Peninsula Point area with a recorded estimate of over 14,000 square feet with a current asking price of $10,900,000. 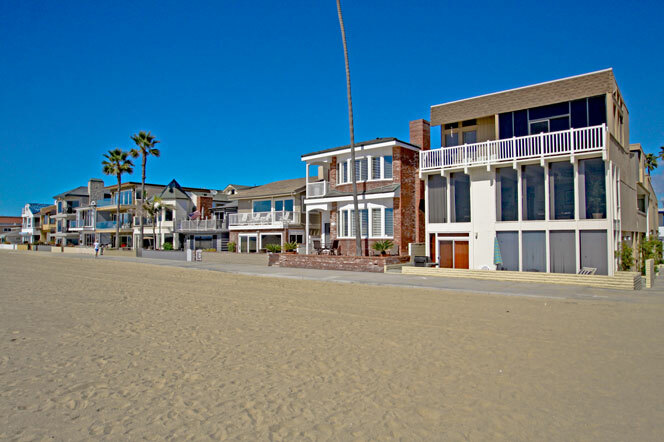 The Balboa Peninsula Point features many of the larger bay and waterfront homes here in Newport Beach with a wide selection of beach close homes and condos. In fact, there is area is home to the famous "Wedge" surf break which is popular to locals and tourists alike. The Point is an upscale area that sits at the end of the Balboa Peninsula strip with a mixture of waterfront homes that sit on the perimeter of the point and larger one and two story interior homes. For the most part, you will find only several blocks that separate one end of the bay front strip to the beach front side of the strip. If you are a beach person you will find this location ideal with a lively and active atmosphere. If you find this area too busy for you then you will may want to venture to the more upscale Pelican Hill Resort area of Newport Coast. For more information on the different neighborhoods in Newport Beach and where to find a quality home for sale please contact any of our Newport Beach Real Estate agents today.